How will brokers survive the coming of robots? The idea of robots taking away jobs is disconcerting, but a new report says there’s a way for insurers and brokers to co-exist with the advancements and even flourish. According to the Insurance Market Conditions & Trends 17/18 report – released by international law firm DAC Beachcroft – “the robots are coming,” but the development should be seen as a chance to collaborate instead of something to fear. 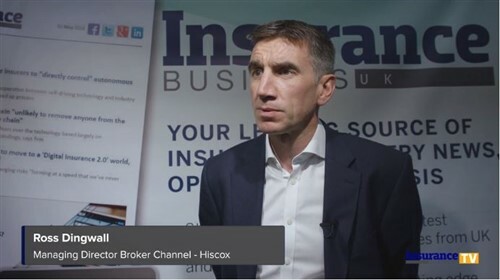 Faulkner believes the insurance industry has “belatedly woken up” to artificial intelligence’s (AI’s) possible impact on the sector. 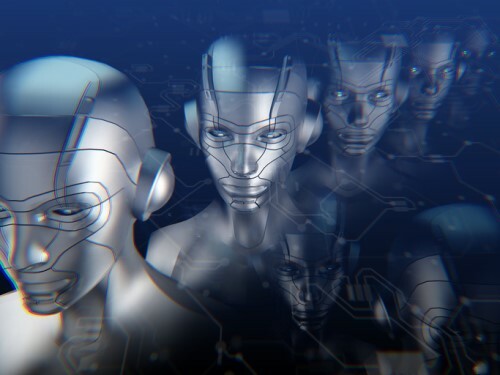 “Up until now the focus has been mainly on the automation of admin-heavy processes, but academic research shows the potential of AI to replace high-level actuarial, underwriting, pricing, and claims roles,” noted the DAC Beachcroft partner. However, while AI is forecast to create significant challenges in terms of corporate structures, property portfolios, and handling sensitive personnel issues, Faulkner stressed technology is not a nemesis. “Insurtech is not something to be afraid of but rather an evolution offering us all the opportunity to work together and find the best way to effect significant changes that will benefit brokers, underwriters, and customers alike,” she said.